Reuters reports that retailers will pay Google a commission on each sale, rather than paying to advertise. Google is teaming up with retailers including Target, Walmart, Home Depot, Costco Wholesale, and Ulta Beauty. 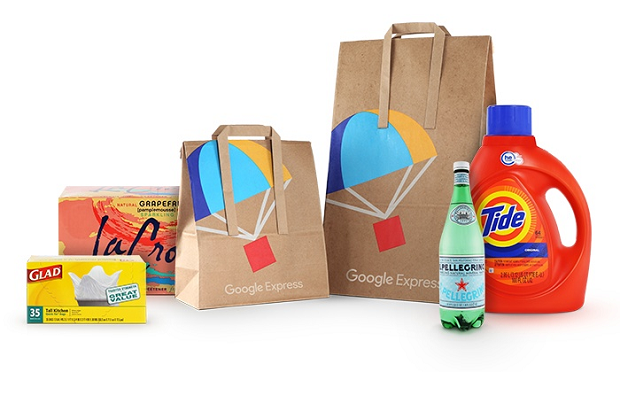 Google’s pitch to retailers is a better chance to influence shoppers’ purchasing decisions, a move that is likely to help them compete with rival Amazon.com. For example, a shopper looking for trainers on Google on their phone can see a retailer’s listing and add that to their Google Express cart. Later, the customer can stand in the kitchen, and use the Google Home voice device to add paper towels to the same cart and buy everything at once. According to Reuters, Google partners saw the size of their ‘basket’ sales increase by an average 30 per cent, with Ulta Beauty hitting 35 per cent – so that’s over a third. “We have taken a fundamentally different approach from the likes of Amazon because we see ourselves as an enabler of retail,” Daniel Alegre, Google’s president for retail and shopping said. Ulta Beauty’s average order value has jumped 35 percent since partnering with Google, Chief Executive Officer Mary Dillon said. Ulta sells makeup and skin care products from brands such as MAC, Estee Lauder, and Clinique.